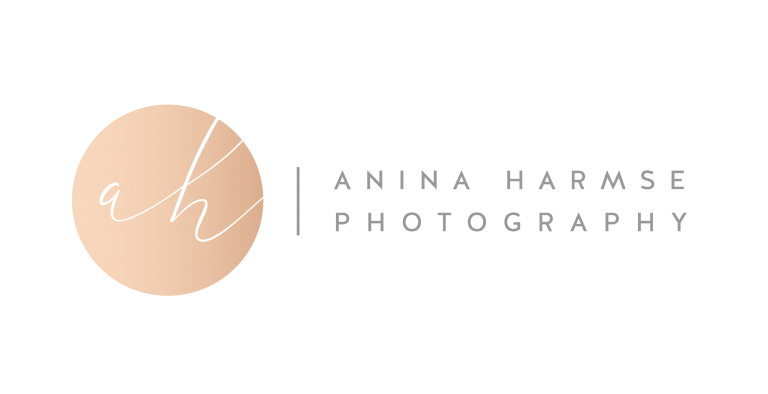 Here is a selection of products I offer my wedding clients. 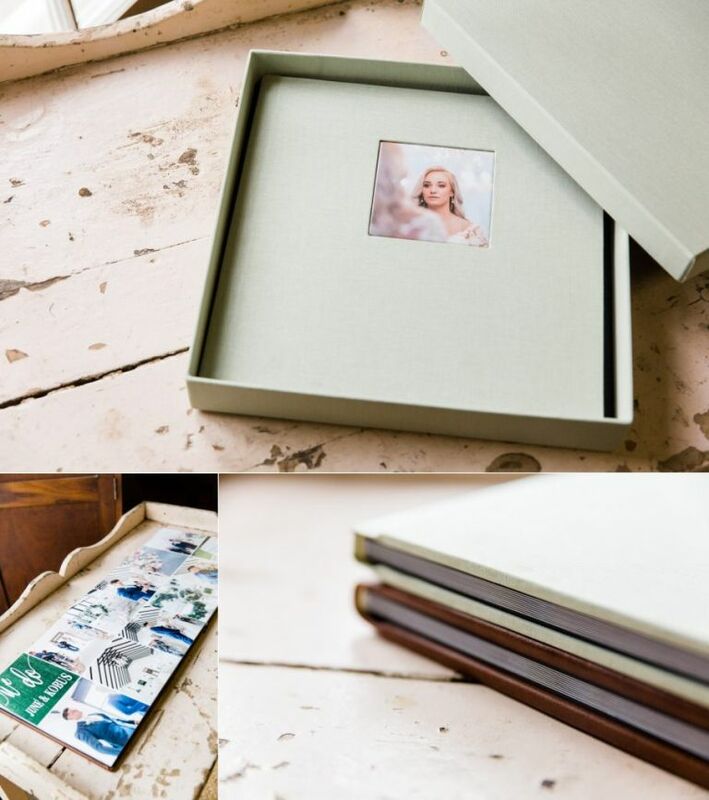 Albums are layflat with a linen or leather cover and presented in a linen box. A selection of cover colour options are available. 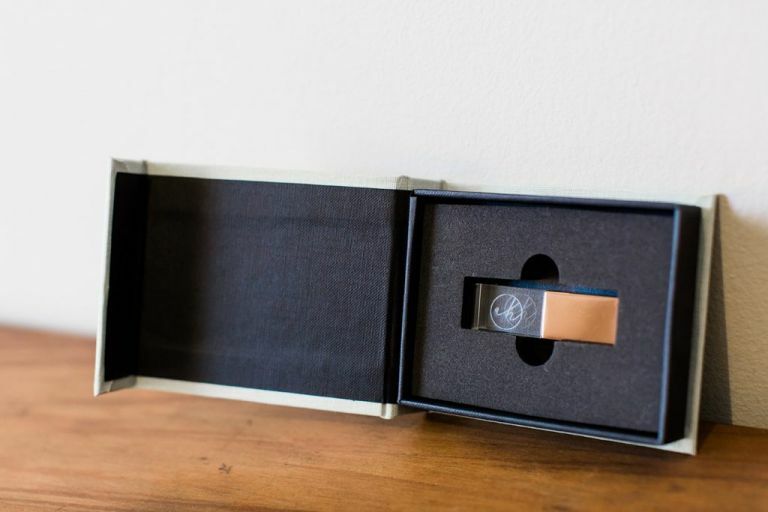 USBs are branded rosegold/glass and kept safe in a linen box.